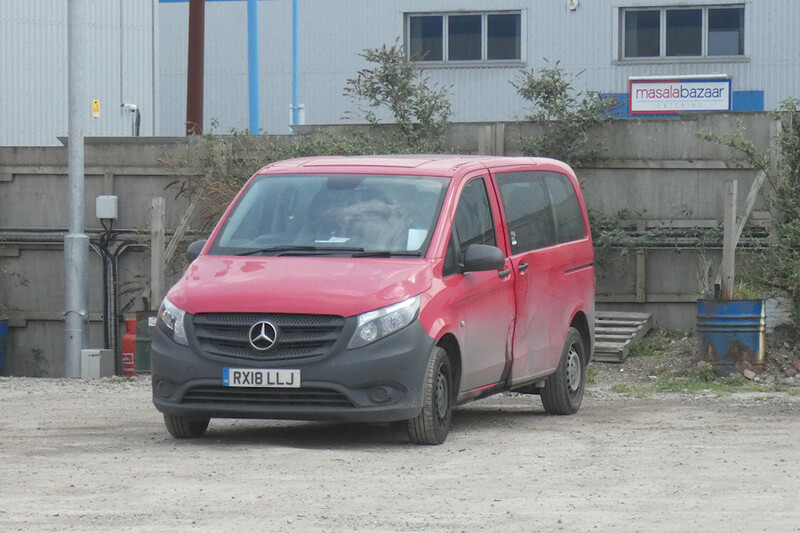 Details: Another Go-Ahead crew ferry minibus seen in the 'new' yard of River Road Garage on 30th March 2019 was Mercedes-Benz Vito RX18LLJ. This was one of several to have been seen working at the Farnborough air show in July 2018 but had not been reported since. Perhaps it is the spare!